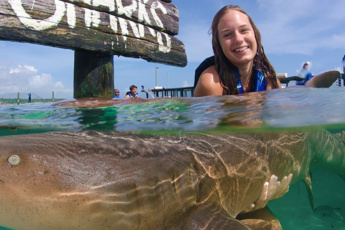 Would you like to combine a relaxing snorkeling experience with an extreme adventure with rays and sharks, and top it off with a party on board a catamaran? 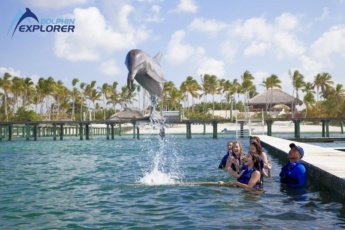 All these activities and even more are included in Dolphin Explorer Cruiser Experience! 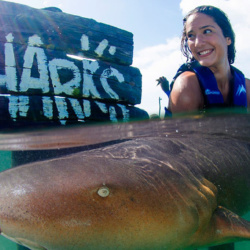 Start your tropical experience from Cabeza de Toro natural reserve, where you can swim and snorkel with our sharks and rays. 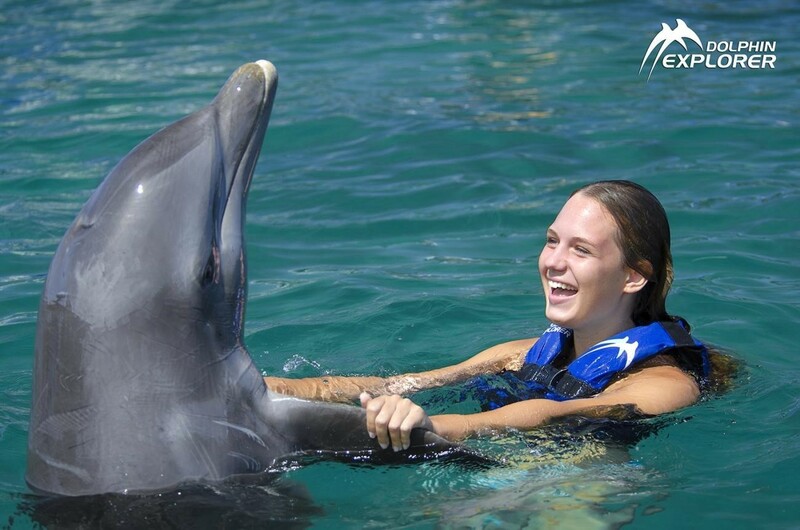 Loaded with adrenaline, you will continue your interaction with marine creatures, and this time we will introduce you to adorable fur seals. 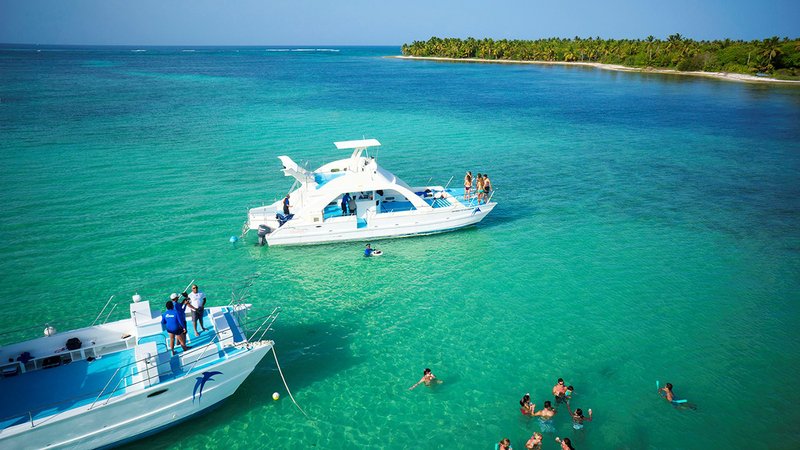 After that, you will have fun and party on board our catamaran that will take you to Cabeza de Toro sanctuary for reef snorkeling. 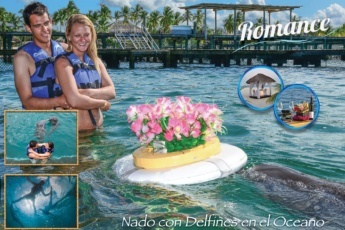 Finally, you will be taken to the natural pool with transparent water, where you will relax for an hour. 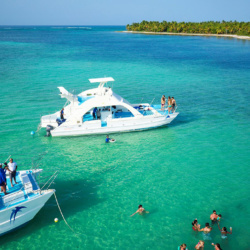 On your way back home, continue your party on board the catamaran and treat yourself to drinks and snacks. 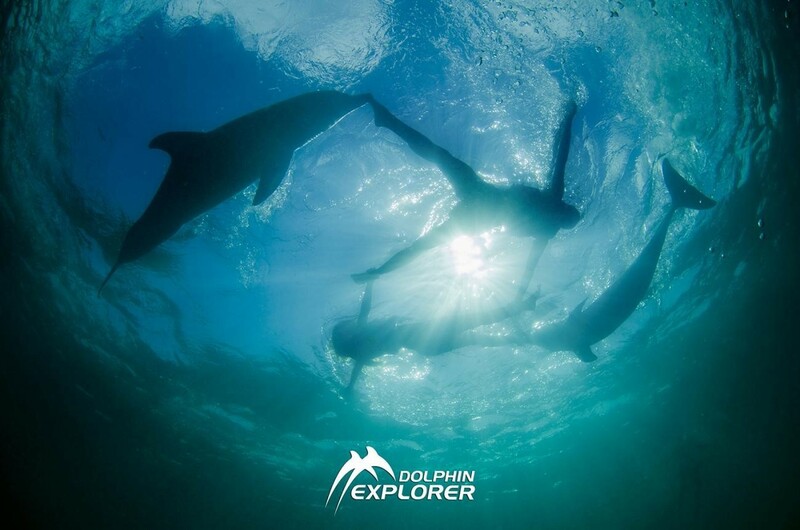 Start your adventure with an extreme interaction with sharks and rays in Cabeza de Toro natural reserve. Snorkel and swim with these marine animals. 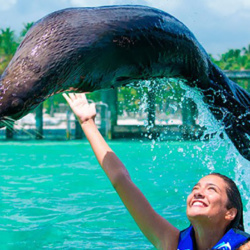 Swim with fur seals and enjoy interaction with these cute animals! 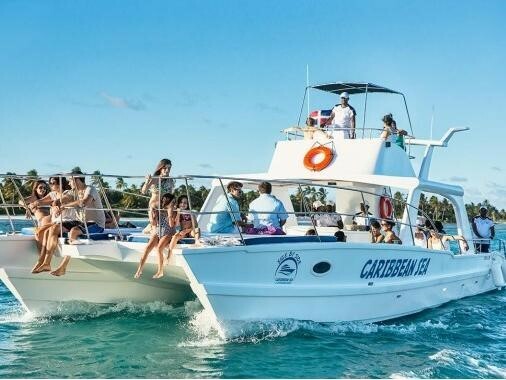 Dance to the music and hang out with your friends on board the catamaran! 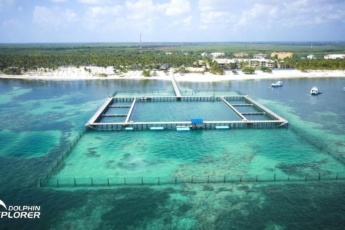 Dive into the transparent waters of Cabeza de Toro sanctuary and observe its submarine world during reef snorkeling. Chill in Punta de los Nidos natural pool for an hour before going back home and partying on the catamaran. 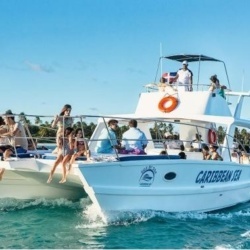 During this excursion, you can treat yourself to snacks and drinks on board the catamaran. Approximate pick-up time from your hotel or pick-up point: 12 p.m.
What’s included in Cruiser Experience? 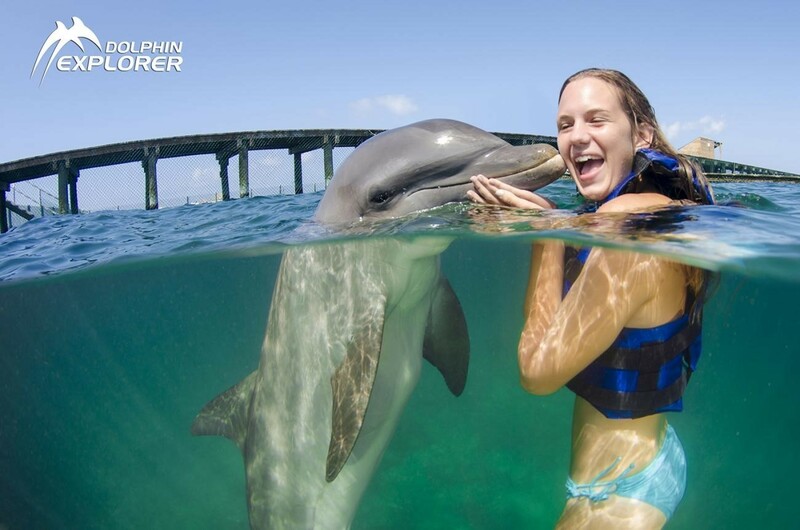 Book your Cruiser Experience now! This activity left us very satisfied and full of emotions! Guides were nice and lovely, and our water journey - unforgettable. Great!